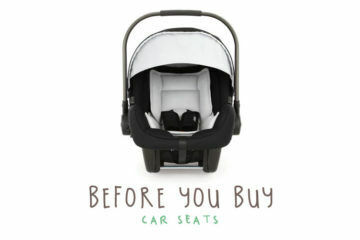 Let’s face it, you can’t watch your baby every second of the day and night. But with a baby monitor, you can do the next best thing – check in on bub without disturbing their sleep, so both of you can rest easy. The new technology that goes into creating baby monitors is mind-blowing – not only can they act as your eyes and ears, they can also monitor breathing, movement and temperature, giving you total peace of mind. 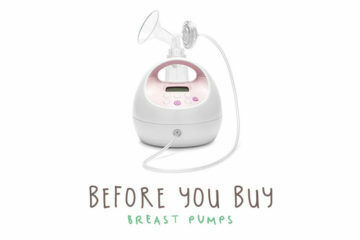 Here are the things you need to consider when shopping for a baby monitor, and don’t forget to print out our handy Baby Monitor Chooser Checklist before you hit the baby stores! 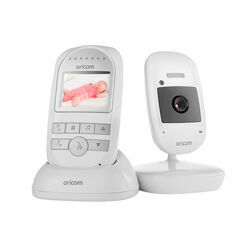 Baby monitor accessories: Belt clips, extra video monitors, sensor pads, extra handsets. 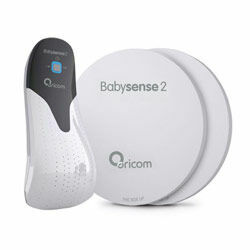 Audio baby monitors transmit any sound to a parent receiver. Transmits sound and vision to a parent receiver. 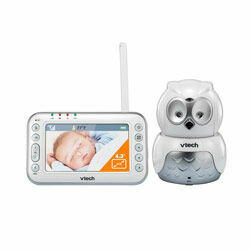 Wifi baby monitors transmit both sound and vision to one or more smart devices like a phone, tablet and computer, anywhere in the world via WiFi. after downloading an app. 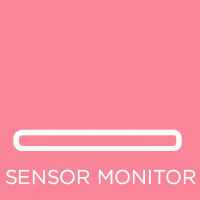 Sensor monitors are pads placed under baby’s mattress that monitor’s their breathing movement and alerts you if it falls below a certain rate. Wearable versions also monitor vital signs like heart rate. 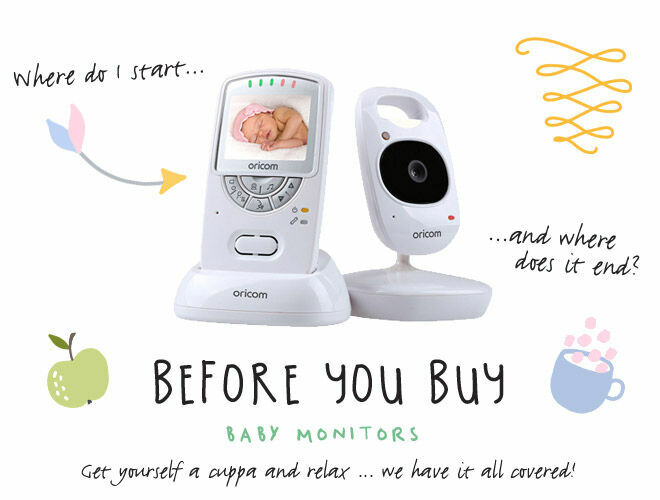 Whether you plan to watch bub’s every move, or just want to know when your little one needs you, there’s a baby monitor for everyone – just decide what’s important for you. Baby monitors range from basic to every high tech with every bell and whistle you can think of (and many you won’t believe). Choose one with features you would use to give you peace of mind. What’s the main purpose of your monitor? 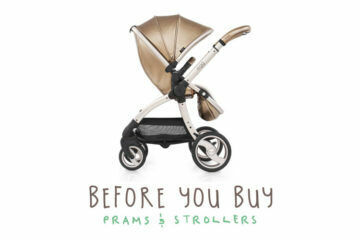 Audio – you need crystal clear, interference-free sound that’s sensitive to even the smallest noises. Monitors that use common radio frequencies are more likely to get interference from other devices like other baby monitors or even microwaves. Going for a monitor that uses DECT (digital enhanced cordless communication) means you’re less likely to get interference. Video – if you’re keen to see what’s happening when you close the curtains in your baby’s room or at night, go for an infrared camera. Sensors – movement monitors work by alerting you if your baby hasn’t moved in a certain amount of time, or it can’t detect their breathing. 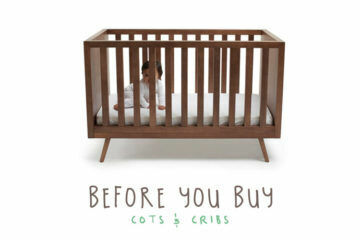 What is your nursery set-up? Depending on where your cot or bassinet is placed in your baby’s nursery, you need to make sure the camera has a wide enough angle to capture your sleeping baby. A camera with zoom and pan allows you to get a closer look and check the entire room. Good if you have two or more kids sharing a room. A wall mountable camera is a good option if you don’t have shelf space. If you have a large or double storey house, you may want more than one parent unit to save you carrying it from room to room. 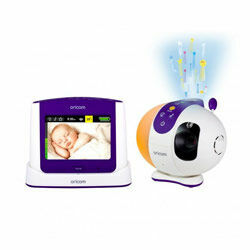 Obstacles (such as walls, ceilings or furniture) between the parent and baby units will reduce the range of a monitor. 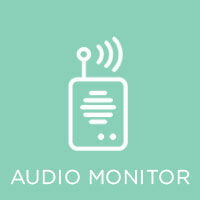 Insulation between the walls or floors can also interfere with the monitor signal, reducing the range of reception. 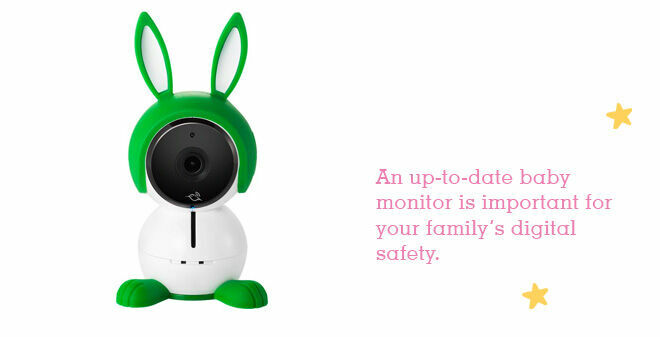 Baby monitors are about safety, and giving you freedom with peace of mind. You may also want to use it while you’re out of the home, like when the kids are staying with their grandparents, or taking it with you on holidays. Do you want to be able to carry the monitor around with you? If you plan on being able to take your receiver out with you when you’re hanging out the washing, it will need to run on batteries, not just mains power. A belt clip will let you walk around the house with the monitor with two hands-free. How far is the range of the monitor? Check the distance range of the unit – some allow the parent unit to be up to a couple of hundred metres away from the camera, giving you freedom in a larger house. 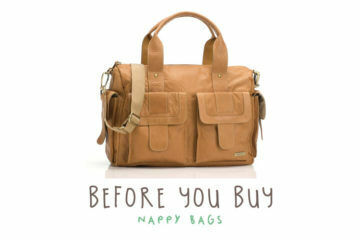 Do you want to be able to see your bub while you’re out? 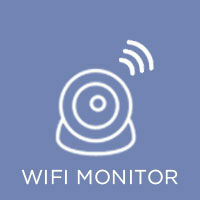 A WiFi monitor can be viewed anywhere as long you as you have a WiFi connection. What else can the monitor do? 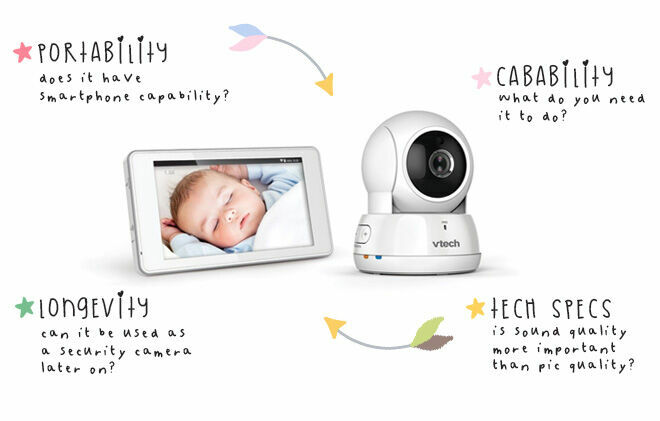 Security camera: most connected baby monitors work the same as security cameras, so you’ll be able to use them as such in the future, as long as they have recording capability. Two-way audio: you’ll be using this feature well into toddlerhood, to soothe your little one from afar (and no doubt as a walkie talkie!). Nightlight: once baby is no longer a baby, they’ll probably still need a night light for a while. Monitors are a handy way to keep an eye on your children, but they should be used carefully so that no-one else can see your babies. 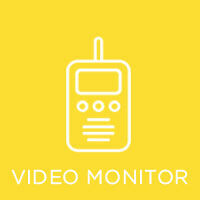 How secure is your monitor? The sky is almost the limit when it comes to what your monitor can do. 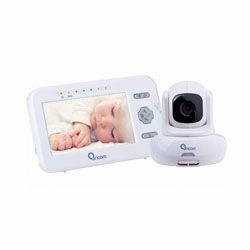 Recording capability – some baby monitors are able to record footage and automatically load it onto a password-protected YouTube account. Wearable – these attach to your bub while they’re sleeping (some strap to baby’s feet, others are integrated into onesies). They monitor things like heart rate, skin temperature, body position and sleep activity. Data predictions – an integrated system can record and analyse all kinds of data, send you notifications, and even predict when your sleeping tot will wake up. Room thermometer – a monitor that checks the temperature of your baby’s nursery will let you know if it’s too hot or cold. 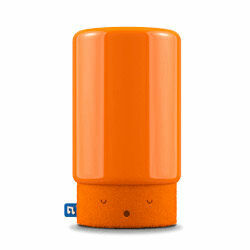 Nightlight – handy for night feeds and reading stories in soothing light. Lullabies and light shows – sometimes you need a little helping hand to calm baby. 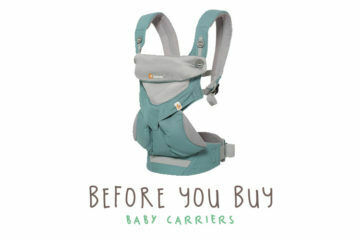 Two-way communication – this lets you talk or soothe your baby without having to be in the room. In the market for a baby monitor? Join the closed Mum’s Grapevine due date and baby groups on Facebook and ask other mums what they love about their baby monitors.